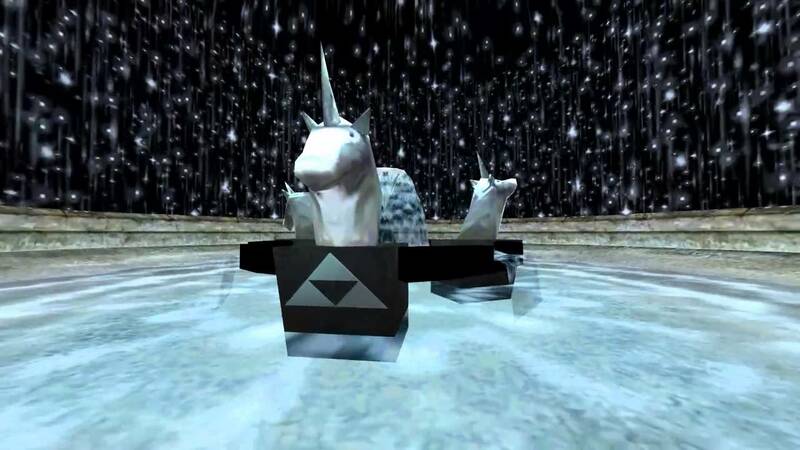 Daily Debate: What Unused Content From Ocarina Of Time Do You Want To See Most? Ocarina of Time was a huge project at the time of its release, and as a natural result, many elements of the game had to be left out to save time, space, and a whole gamut of other reasons. However, there are many remnants of these unused features left in the game’s code, explained by developers in later interviews and hinted at in books like Hyrule Historia. An attempt was made to integrate some of these features back into the game with the un-released Ura Zelda for the Nintendo 64DD, the unsuccessful disc product for the N64, which was later turned into the revamped game of Master Quest. Some of these unused features were trivial, like medallions being used for magic instead of the fairy magic, but others were more substantial cuts like entire areas of the game! Most notably cut are a few extra dungeons, including an expanded Ice Temple (later reduced to the Ice Cavern), a possibly missing Light Temple (though there is not much hard evidence to back this one up), and, most regrettably in my opinion, is the completely cut Wind Temple (evidenced by unused models and the Forest Temple section in Ganon’s Tower revolving around wind). So what about you? What unused or cut feature of Ocarina of Time would you have liked to see? Should Nintendo make a re-release including these features? Let us know in the comments!